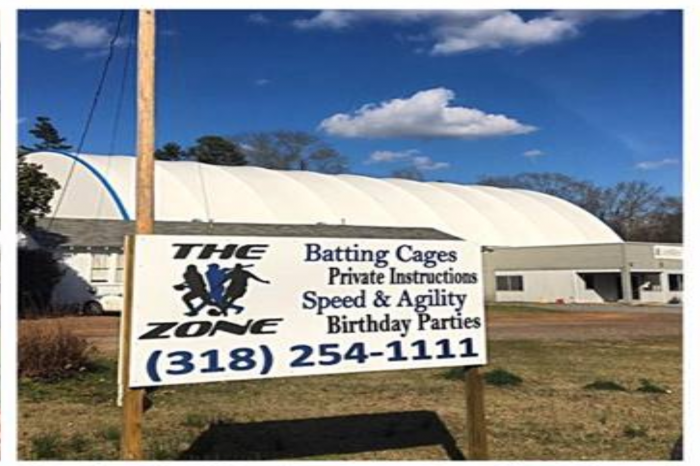 The Zone offers indoor batting cages at a ½ hour and hourly rental for individuals and team rentals. They also offer adult recreational leagues for whiffle ball, volleyball, and flag football. 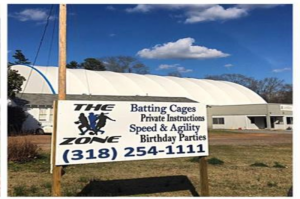 Professional services include instruction for baseball and softball, hitting, pitching, catching, fielding, speed and agility clinics, and more.